New BBC2 documentary ‘Travelling Blind’ explores what it’s like to travel the world without sight. Amar Latif presents a one-off programmer showing the intricate relationship between a sighted and visually impaired traveller. In March 2019 edition of the Lonely Planet, you can find an interview with Amar Latif regarding what he has learnt as a blind traveller and how he came to set up Traveleyes. Last summer, journalist Xenia Taliotis joined Traveleyes on a walking trip to Maderia to experience a Traveleyes holiday on this fascinating island. Her full article in the New Zealand Herald can be found by clicking the link below. Our Founder Amar Latif spoke to the Express, talking about the origins of Traveleyes, how it all works and our plans for the future! One of our adventurers, Alison Clarke, spoke to Nation Geographic Traveleller’s Emma Bowler about her experiences as a blind traveller, and discusses her adventures over the years with Traveleyes! CNN Business Traveller joined a Traveleyes trekking trip to Madeira as part of a series on accessible travel. Together, they climbed Pico Ruivo, the highest mountain in Madeira and interviewed Amar Latif, Traveleyes’ Founder and Director, as well as talking to some of our travellers to get an insight into how it all works. Travel writer, Mark Stratton, joins a Traveleyes group to explore Cuba’s highlights. Like many first time sighted travellers, Mark discovers the world in much greater detail as he describes the sights to fellow blind travellers. In particular, he writes about the bond formed between him and his blind travel companion. Amar Latif shares with us, in his own words, how and why he foundered Traveleyes. This feature covers his journey of discovery from being a young boy who lost his sight, to the blind guy who wants to show you the world. He also discusses what sighted travellers have to gain from a Traveleyes holiday as they learn to see with their other senses. Peter Moore asks Amar Latif a whole host of fact finding questions. If you’re new to Traveleyes and want to find out more about how it all works, this is a great feature to read. Where do we go and what do we do when we get there? 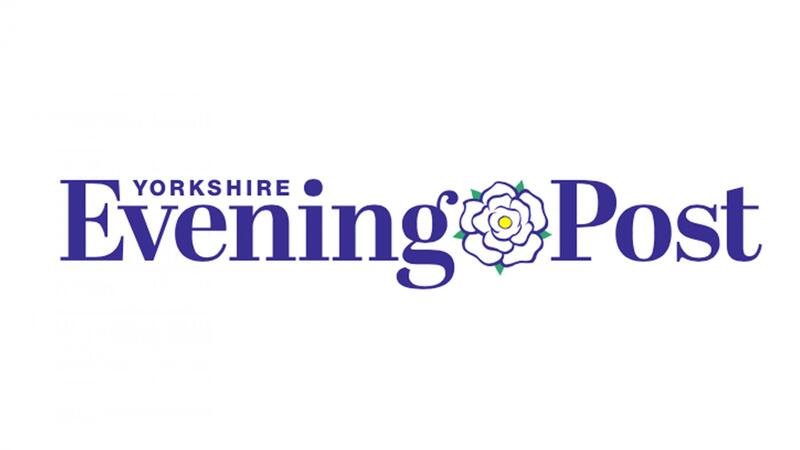 Amar speaks to the Yorkshire Evening Post about how to build holidays for both blind and sighted travellers. Jon Henley, a Guardian feature writer, joined a Traveleyes group in Sorrento to experience our world unique holidays first hand. Henley writes about the destination, blind and sighted pairs, community spirit, the diverse group and Amar Latif in this thoroughly interesting feature.